As part of the All Nippon Airways group (ANA), OCS in Japan provides logistical support for the movement of ANA aircraft spares. November 9th 2018 saw the first GE engine from the ANA Boeing 777 fleet arrive in the UK for repair at the GE engine overhaul facility at Nantgarw, just north of Cardiff. 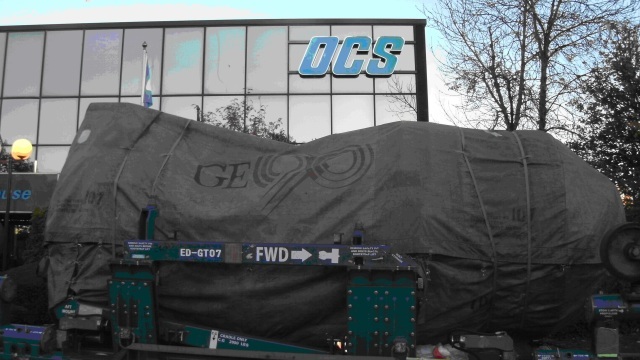 The first engine was smoothly imported and delivered on time, co-ordinated and quality-controlled by the OCS Team every step of the way.